Get to know the artists and their medium in an informal setting. Learn how the artists work, their media and their techniques. Bring your enthusiasm for the arts and lots of questions! 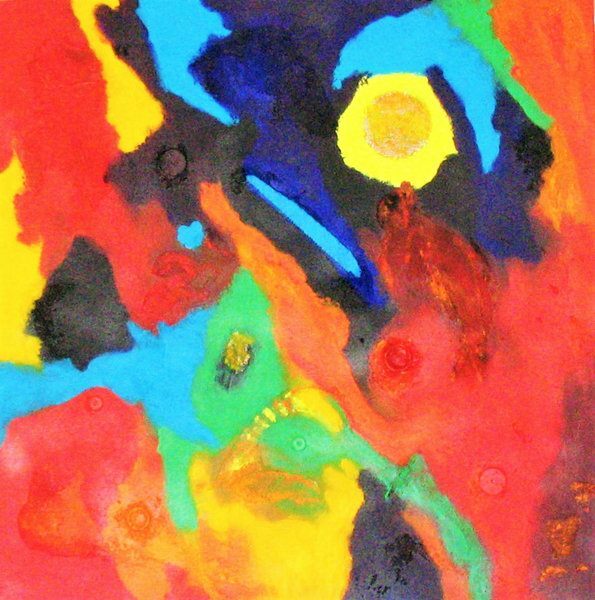 June 2 – Jules Silver – Abstract Art – What Is It?